Simply great curry, great flavours. It's also good to share lots of different food as a family or group of friends. Fell in love with curry at Curry Lovers. 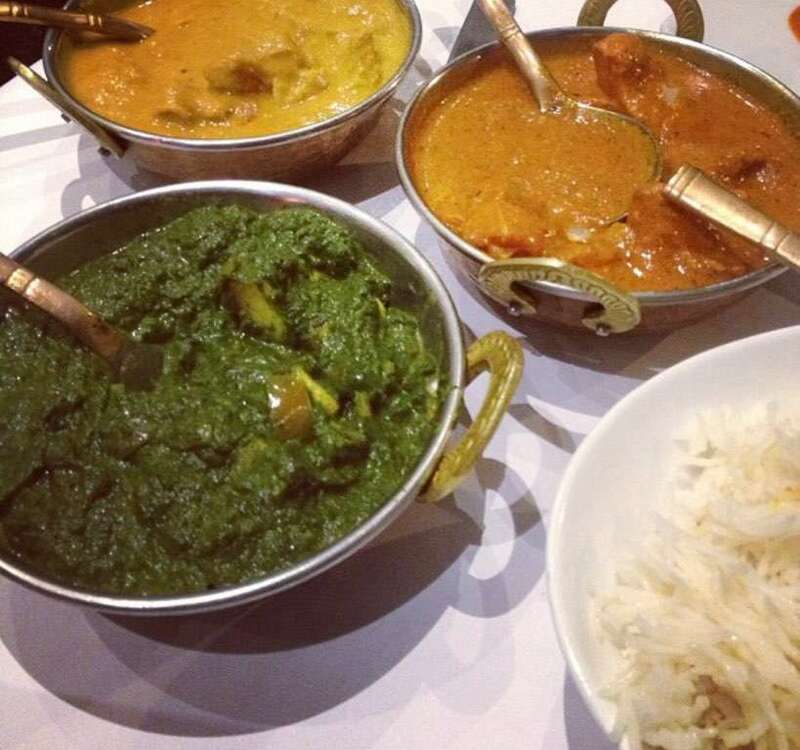 Delicious curries with the tastiest fluffy naan breads - I real winner! Love this place! This place is a local hang out for me when I'm craving a good butter chicken and palak paneer.